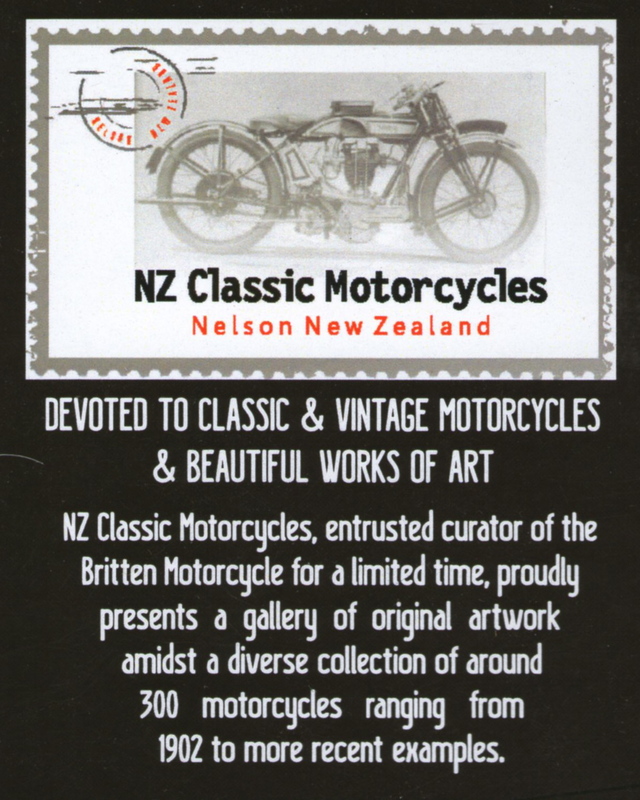 -SG- There is a well known saying that imitation is the sincerest form of flattery and I guess we should be flattered that this relatively new, custom-built museum uses the same image in their publicity stuff as we do - the 1925 works Norton which is in the banner of this website! (This period works photo was actually provided to me by a longstanding friend in Yorkshire). 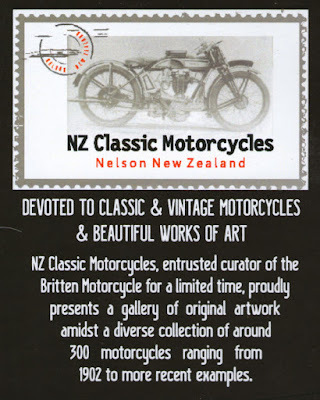 Joking apart, this collection of nearly 300 bikes, gathered over several years by ex-pat American Tom Sturgess, is well worth a visit and includes a number of pre-war Nortons, the oldest being this rather nice 1925 16H with period side-car attached. All the Nortons, most of which seem to have been obtained from UK or Europe, have been reasonably restored prior to purchase though there are the inevitable minor variations from standard. The serious enthusiast may find the museum layout - some of the bikes are on racks and are stacked three high - somewhat restrictive and the lack of descriptive information by the exhibits a bit irksome - but, let me stress, most of the bikes have a QR Code displayed which - given the appropriate smartphone - will provide a link to the relevant entry on the Museum web-site. The Museum is open every day.